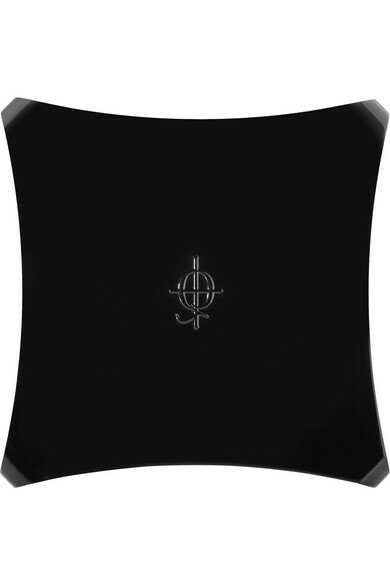 - Liquid Metal: 2g/ 0.07oz. 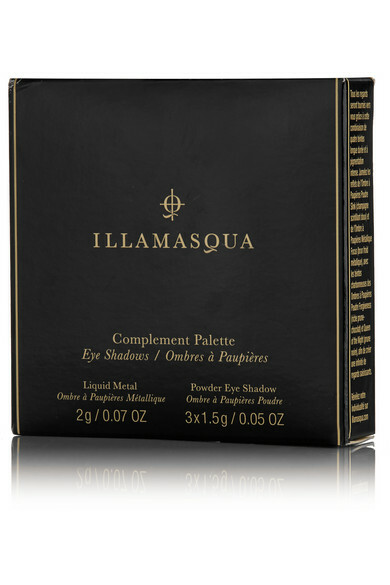 ; Powder Eye Shadow: 3 x 1.5g/ 0.05oz. 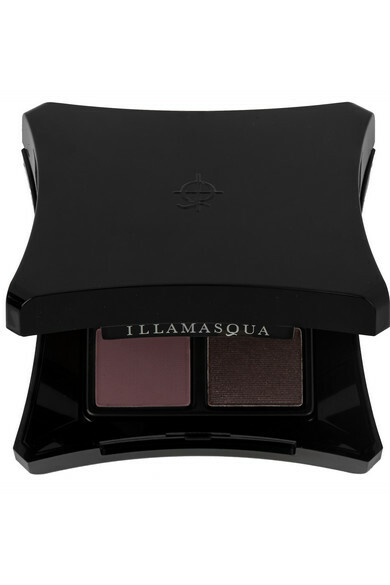 Illamasqua's 'Complement Palette' is a quartet of powders that flatter and enhance every skin tone. 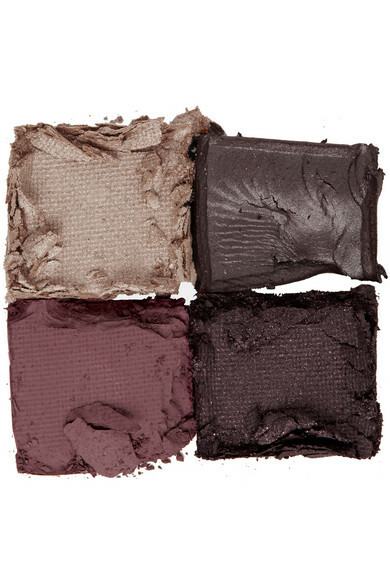 The matte and metallic shades of champagne, dark-brown, chocolate and plum are ideal for creating a smoky look – use the iridescent shades under the brow bone and in the inner corner of your eye to illuminate and widen your eyes.